Embark on your own tour to discover India as a much-awaited movie takes the world by storm. Announcing the release of a much-awaited movie – The Second Best Exotic Marigold Hotel will be screened all over the world from March 6th, 2015 onwards! 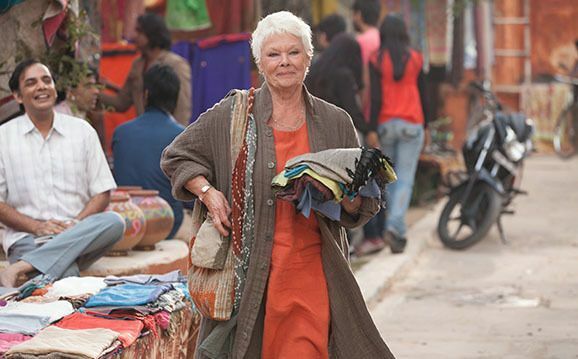 This sequel to the critically acclaimed The Best Exotic Marigold Hotel from 2012, is also written by Ol Parker and directed by Academy Award-winner John Madden. The unique brand of British humour characteristic of the first film, is apparent in the sequel and those of you who enjoyed Part I, will not be disappointed in the sequel – it’s just as exciting and entertaining! The film begins with Sonny’s (Dev Patel) dreams of expanding his beloved Hotel and welcoming new guests to the Second Best Exotic Marigold Hotel. But his wedding to the love of his life – Sunaina (Tena Desae), looms large, giving him little time to fulfill his dreams. In true Sonny-esque style, he refuses to give up and his tenacious new co-manager, Muriel (Maggie Smith), is at hand to help him out. The budding romance between Evelyn (Dame Judi Dench) and Douglas (Bill Nighy) blossoms into something extraordinary and if you haven’t seen the film yet, far be it from us to tell you what happens next! A new guest (Richard Gere) joins the party at this point and the women, predictably, are immediately charmed. With him comes a surprise or two and nothing goes according to plan from then on! 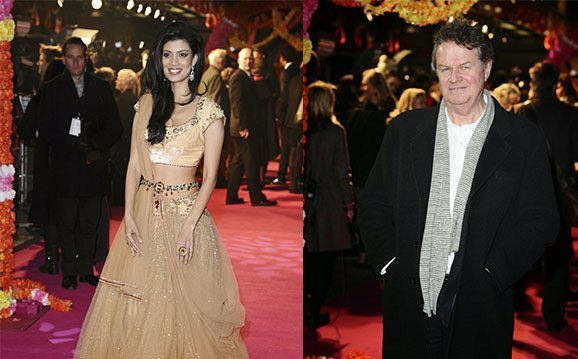 The resounding message of the first film – that it’s never too late to change, rings loud and clear through The Second Best Exotic Marigold Hotel. Even in the later years of your life you can expect laughter, unique experiences, fall in love, and start a new life again! The all-star cast, with the addition of the charming Richard Gere, add depth to their roles and flavor to the film as a whole, much like the rich food of the country where it is filmed! The charming and witty dialogues are perfectly tailored to each character in the film.Juxtaposed against a backdrop of Indian scenery and culture, the film explores multiple themes and tells us that you can be comfortable in your element no matter where you are, as long as you know just who you are. For all those who have traveled to India, this film is guaranteed to reawaken your memories of bygone experiences and make you long for another Indian adventure. For all those who haven’t, this is surely a taste of incredible India – a place of adventure, drama and new beginnings! 1. 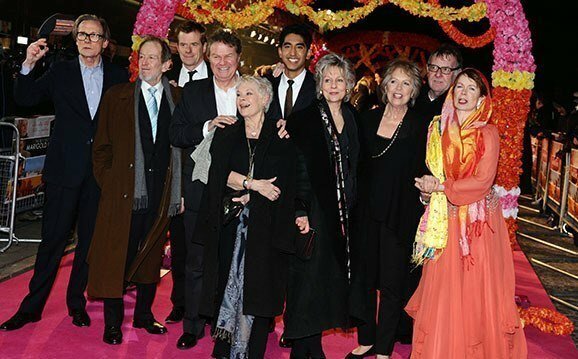 The Best Exotic Marigold Hotel was based on the novel ‘These Foolish Things’ by Deborah Moggach. Although the book was set against the backdrop of busy Bangalore, the film focuses on the bustle and color of Jaipur, in Rajasthan. 2. The Marigold Hotel really does exist – it is in Ravla Khempur, near a remote village about an hour and a half from Udaipur. 3. Some parts of the film, especially scenes that occur inside the hotel, were shot at the Pearl Palace Heritage Guest House, in Jaipur. 4. The Viceroy Club is actually the colonial style Kanota Fort, situated just outside Jaipur. 5. Some of the biggest challenges, according to the film crew, were the large crowds who gathered enthusiastically at each location, the noise, and the curiosity of the onlookers. Keeping the crowds at bay and making sure that the noise wasn’t audible in the film itself must’ve been quite daunting! 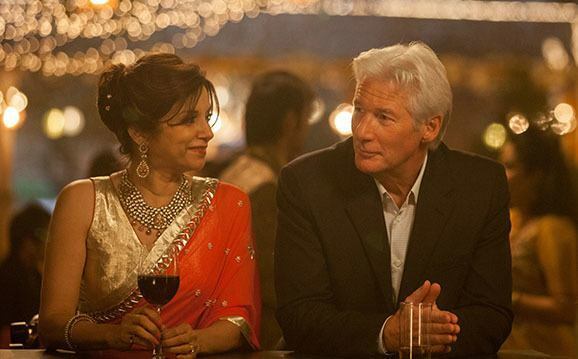 Check out the official trailer of The Second Best Exotic Marigold Hotel. Discover India for yourself. Follow in the footsteps of the film crew at Jaipur and Udaipur.